On a recent Friday night, a friend and I decided to meet for dinner at the French Market Grille West. This is a great restaurant that offers delicious food, drinks, specials, friendly staff, and even entertainment. 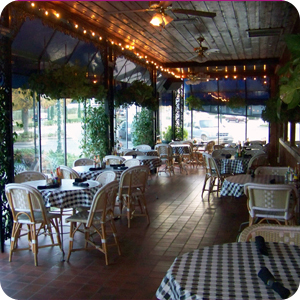 They are known as a cajun restaurant with a casual atmosphere. They offer two locations, The French Market Grille, located in Surrey Center, and the French Market Grille West, located off of Fury&apos;s Ferry Road. Through dinner we enjoyed listening to the jazz music play as we ate our meal. I had the shrimp po boy-my personal favorite-and it never lets me down! French Market also has specials every night of the week, so any night is a great time to check it out! They were also voted "Best Augusta Restaurant" 17 years in a row! Now that has to mean something-go out and visit!